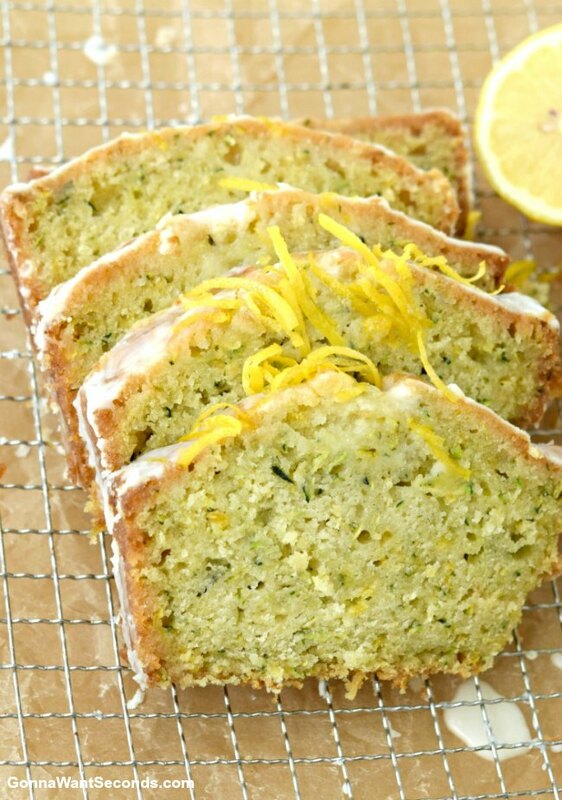 Lemon Zucchini Bread is a lovely quick bread perfectly suited for summer. 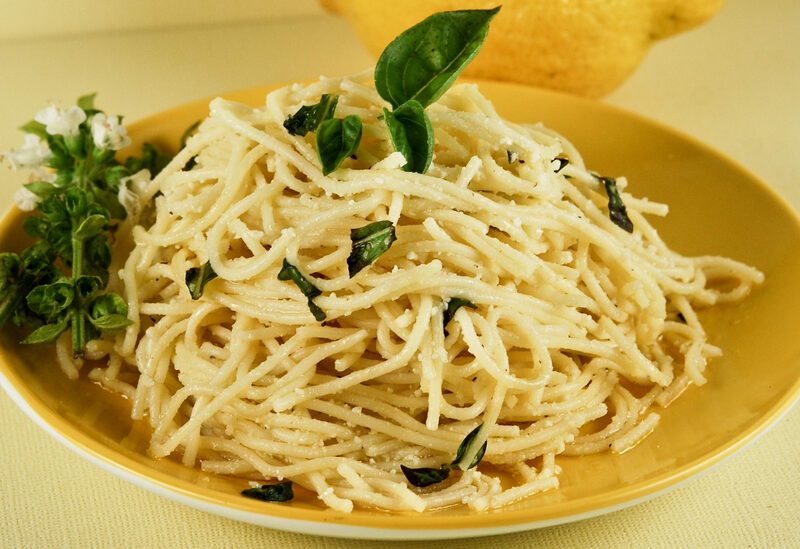 This recipe is moist, tender and packed with luscious lemon flavor. How about some Lemon Zucchini Bread. Genius combination, Right? 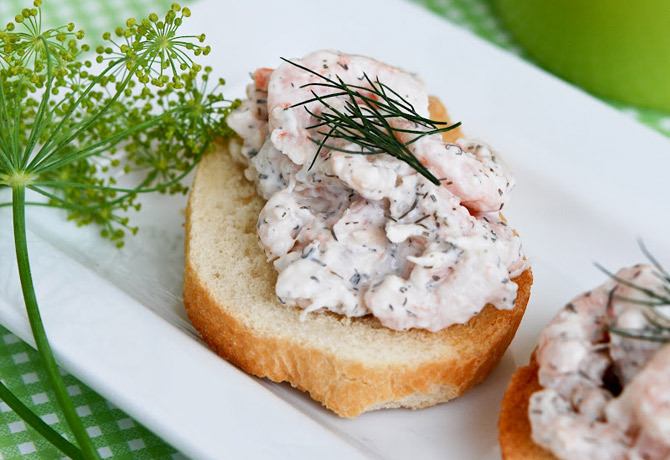 Have you ever tried this combo in a tea bread before? It’s really quick and easy to put together. In fact, this loaf is actually considered a quick bread or tea bread. Quick breads have always been one of my favorite things to bake. As with most quick bread, this is actually more like a Lemon Zucchini Cake, in my book. And I think that’s a deliciously, good thing. Two mixing bowls and a spoon is really all the kitchen equipment you’ll need to prep the batter. How easy is that! Yay! No need to lug out my heavy standing mixer! Not only is this loaf super delicious, but it’s also a great recipe to make when your garden is overflowing with freshly grown delicious zucchini. If you’re not a home gardener, no worries, the zucchini from the super market works just as well. The zucchini not only adds a pretty green fleck to this bread it also helps create a moist texture, I think you’ll really love. 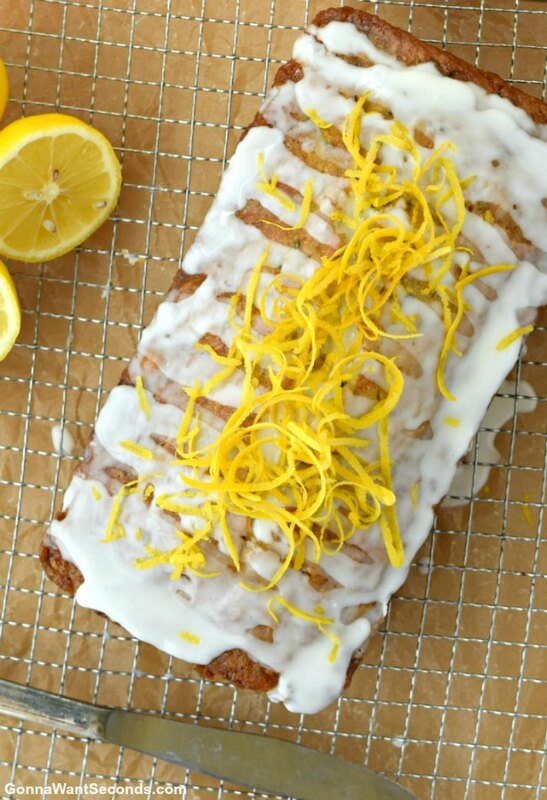 Does anything sound better than a Lemon Zucchini Bread with Lemon Glaze? How about that same bread with TWO Lemon glazes! Okay. I gotcha, TWO glazes it is! The lemon flavor in this bread is really rock star quality. The bread itself has got a one-two lemon punch with lemon extract and lots of fresh lemon zest. After the bread is baked and is still warm, it’s brushed with a wonderful lemon syrup. If you’re a regular reader of this blog, you might remember a similar orange syrup I made and glazed on an amazing Orange Pound Cake. 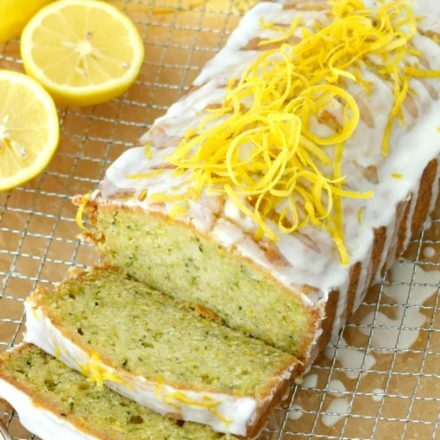 As if all that lemon deliciousness wasn’t enough, this yummy Lemon Zucchini Bread is crowned with a lovely lemon glaze. The flavors are all about summer. Bright sunny lemon and fresh tender zucchini. Mixing~ The key to making a tender quick bread is all in how you mix the batter. 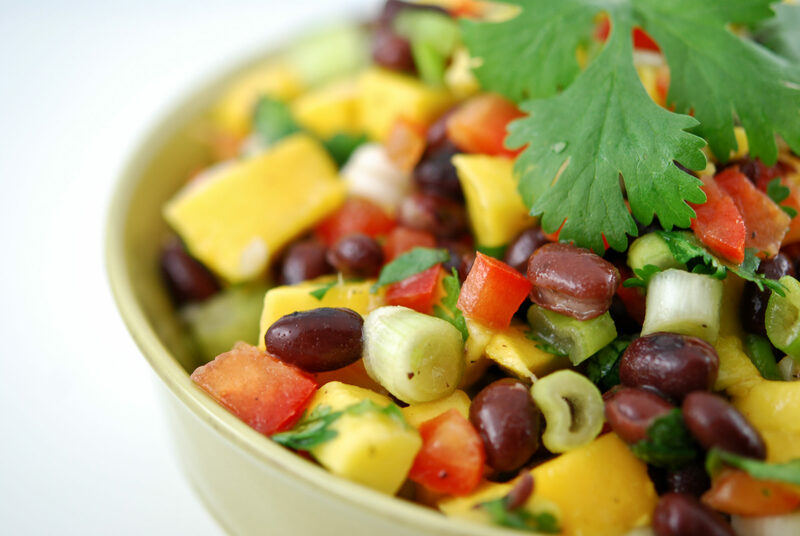 The wet ingredients need to be thoroughly mixed together in one bowl and the dry ingredients need to mixed well in another bowl. Then, when the two are combined, it’s best to fold the wet and dry ingredients together, by hand, just until the dry ingredients are moistened. Do not overmix! Do not use an electric mixer! Do not stir vigorously! If the batter gets overmixed the finished bread will be tough. Lemon Extract~To create a deep, clean, bright lemon flavor, you really need to use a little lemon extract. I love using fresh lemon juice in my recipes, but in this recipe, lemon juice creates a very mild flavor compared to what the lemon extract will do. Lemon oil is not the same thing as lemon extract. Only use the lemon extract in this recipe. I use Pam Baking Spray to coat my baking pans. It’s different than the regular baking spray because it contains flour. Lemon Syrup~I use the smallest saucepan I have to make this. You only need to cook the lemon juice and sugar until the sugar completely dissolves. Remember to make this while your bread is in the oven baking. I start my syrup as soon as I pop the bread into the oven. It only takes a few minutes, so I just set it aside until the bread is done. Really, the important point is, you want to have the syrup ready so that you can start brushing it onto the bread as soon as you pull the bread from the oven. I coat the top of the bread 3-4 times while it’s cooling in the pan, then continue to coat the top and sides when it’s out of the pan and cooling on a baking rack. 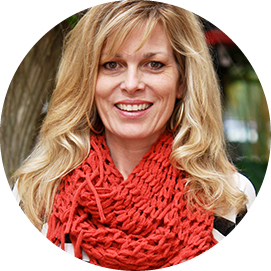 Avoid a sticky mess! Setting the baking rack over a baking sheet makes cleaning up much easier. The baking sheet catches any of the syrup that would otherwise end up on your counters when you’re brushing the loaf. Lemon Glaze~The Lemon Glaze is simply a mixture of lemon juice and powdered sugar. I start with the powder sugar in a small mixing bowl, then slowly drizzle the lemon juice in while whisking. The exact amount of lemon juice added may vary a bit each time you make it due to the moisture content naturally occurring in the powdered sugar. Lemon Poppy Seed Zucchini Bread~To convert this bread to Lemon Poppy Seed Zucchini Bread, which is of course really yummy, simply add 2 tablespoons of poppy seeds at step 2 along with the sugar, vegetable oil, egg, lemon extract and lemon zest and proceed with the rest of the recipe. Lemon Zucchini Muffins~This Quick Bread can easily be converted to Lemon Zucchini Muffins. The recipe below produces approximately 4 cups of batter. Muffin tins use 1/4 cup to 1/2 cup of batter per muffin, depending on the size of your tin. Fill the tins 3/4s full of batter and bake. Your exact baking time will vary slightly based on the volume of your tin. I bake my muffins in a 350 degree preheated oven for 28-35 minutes. Preheat oven to 325 degrees. Spray an 8 X 4-inch loaf pan with nonstick cooking spray. Make the Bread; In a large mixing bowl, mix together sugar, vegetable oil, egg, lemon extract and lemon zest. Fold in zucchini. Set aside. In another mixing bowl, whisk together flour, salt, baking soda, and baking powder. Add the flour mixture to zucchini mixture in 2 additions, mixing just until the flour is moistened. Do NOT overmix. Pour batter into prepared pan. Bake in preheated oven for 45 minutes or until a toothpick inserted into the center comes out with just a few moist crumbs. Make the Lemon Syrup while bread is baking. In a small saucepan, cook the sugar and lemon juice over low heat until the sugar dissolves. When the cake comes out of the oven, generously brush the top with the lemon syrup. Allow the cake to cool in its pans for 10 minutes, glazing the tops a few more times while it cools in the pan. Remove the cake from the loaf pan and set it on a wire rack, set over the baking tray or a piece of aluminum foil, to catch drips. Brush the sides and top of the cake with the remaining syrup, allowing a couple of minutes between brushings, to allow syrup to absorb into the cake until the syrup is gone. Cool the bread completely. Make the Lemon Glaze; In a small mixing bowl, mix together powdered sugar and 2 tablespoons lemon juice until smooth. Add more lemon juice, a teaspoon or so at a time, as needed to reach a thick but pourable consistency. Pour the glaze over the bread. Let it sit out at room temperature until the glaze has dried well. Apple Bread with Pecan Praline Glaze -Loaded with apple and pecans, yet incredibly MOIST and super EASY to put together! Banana Bread – A MOIST cake that has the perfect amount of Banana and Coconut! Lemon Ricotta Cookies – You’re gonna want seconds and probably thirds- so make a double batch! 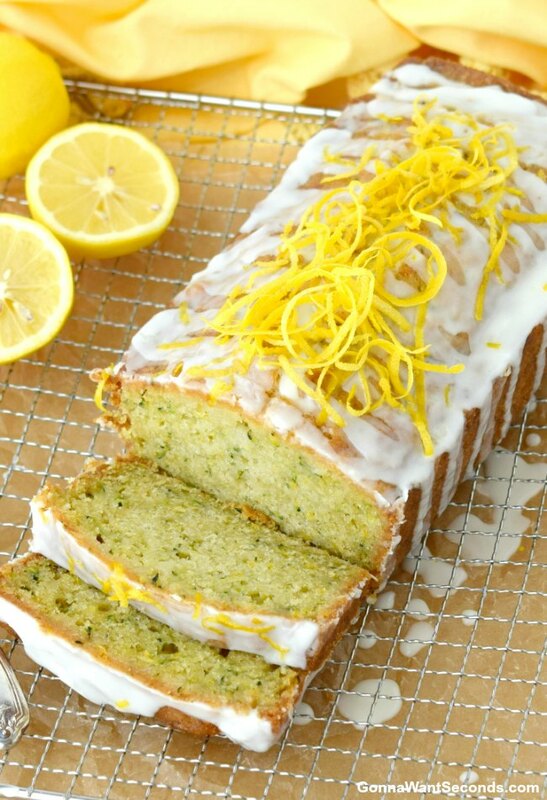 Your zucchini lemon loaf is the best use of zucchini I’ve found. 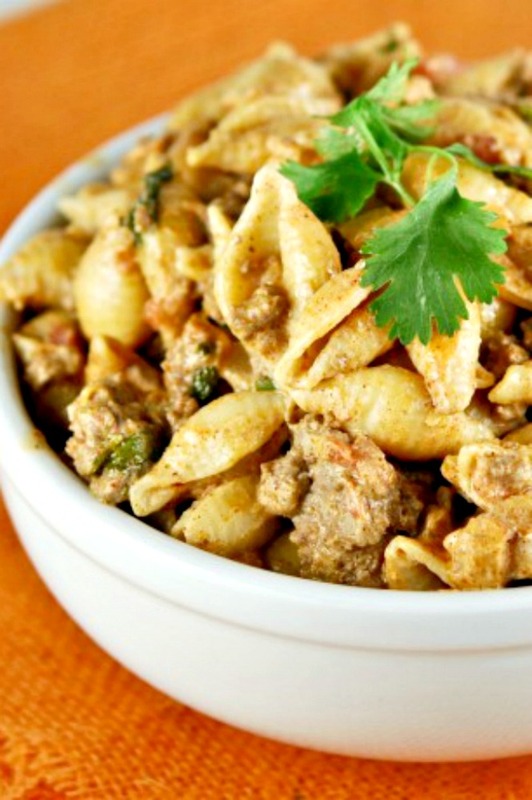 I’ve made it several times and it turns out delicious every time without fail. People now beg me to make it for them because it is the best lemon loaf they’ve ever tasted and I have to agree! Its marvellous that you can use yellow zucchini and the picky eater has no idea that they are eating zucchini and once they try it they’re hooked lol. I can’t thank you enough for sharing…it’ll be a favourite for years to come! 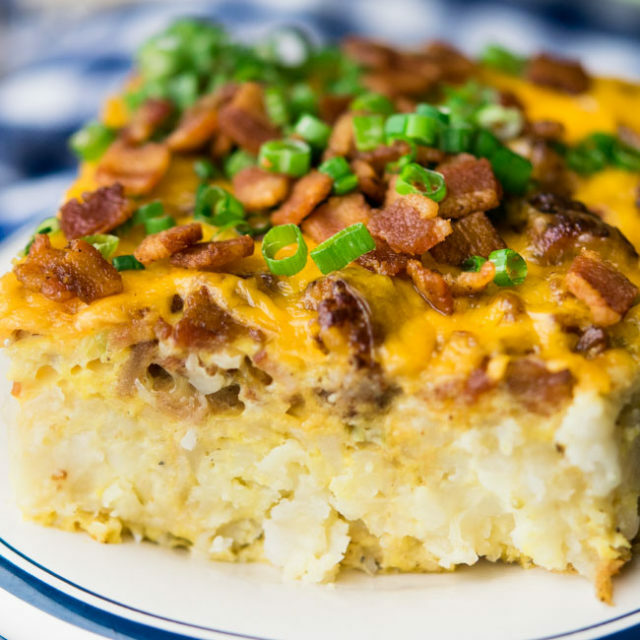 I wanted to make this but the ads are insane and I can’t read the recipe! For your reference the ads that are completely covering the page are from AdChoices. Hi Jennifer. First off, let me give you a huge apology! I’m so very sorry about the ads. I have been struggling with getting the invasive ads off my site. I’m not placing any ads that interfer with reading any content. My understanding is that they are being placed on mobile devices that have not updated their OS systems. They’re a cookie placed by an aggressive advertising site from a site you visited prior to getting on my site. 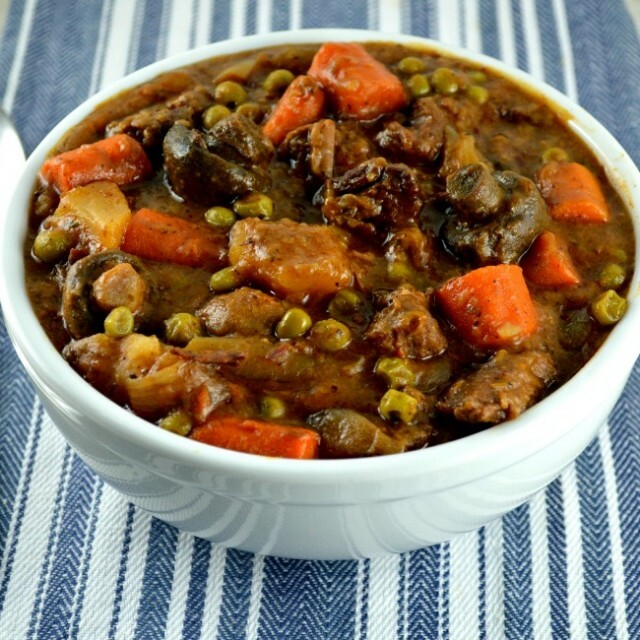 Looks delicious but I can’t read the recipe because the ads are so large on your page and I click to remove and another big one pops up right over the Print button and recipe. Frustrating. I’ll try to print in between pop up ads. Thanks for recipe sharing! Yum, you had me at two glazes! This sounds incredible, and so refreshing! Great recipe, Kathleen! 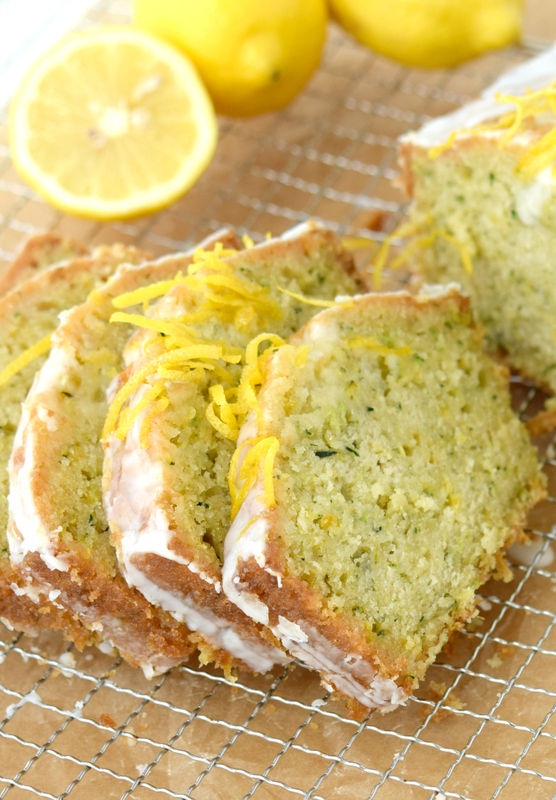 I love lemon and I especially love baking with zucchini! I feel like you’re a genius putting the two together! I can’t imagine how amazing and moist this is! Helen I’m so happy to hear you enjoyed the recipe. Loved your customization!!! I am definitely saving this one for the parade of zucchini that I know is coming my way in a few months!